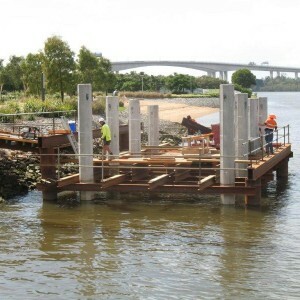 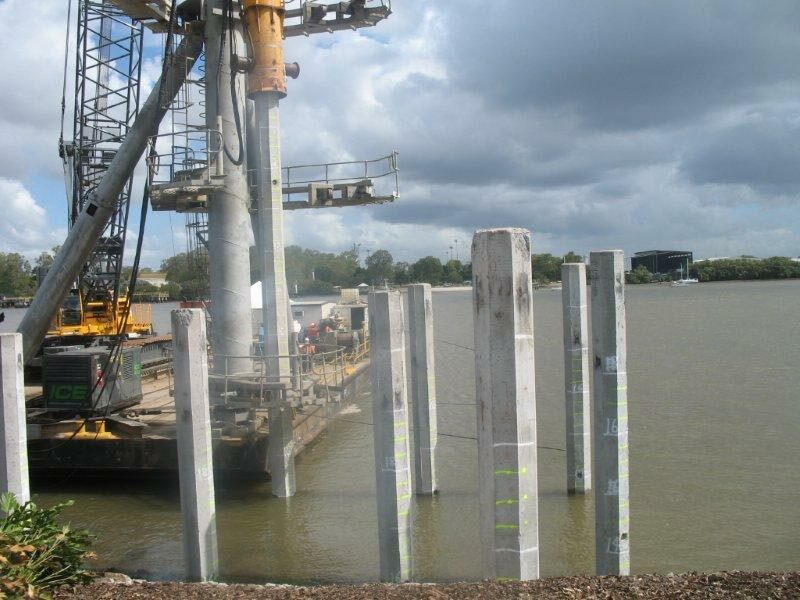 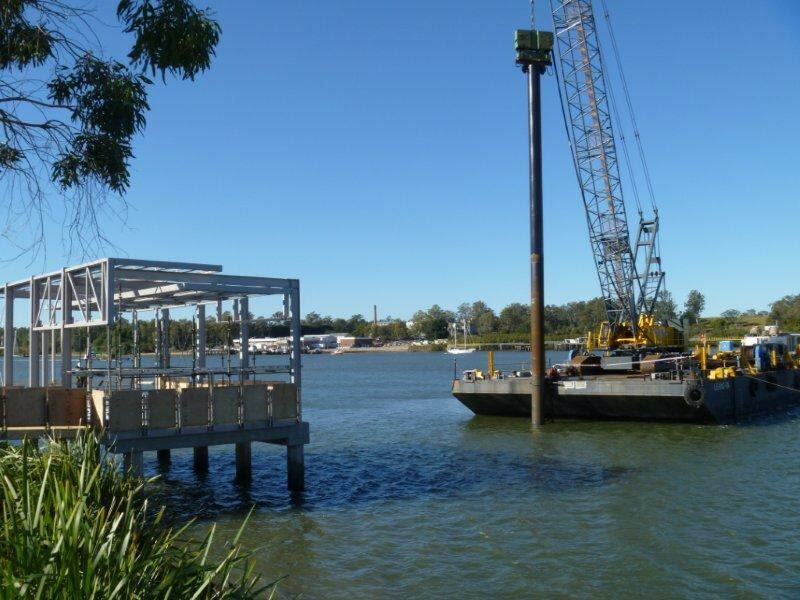 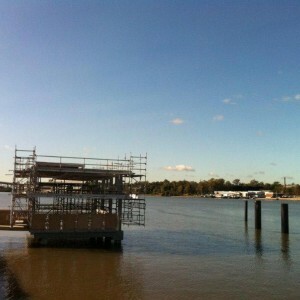 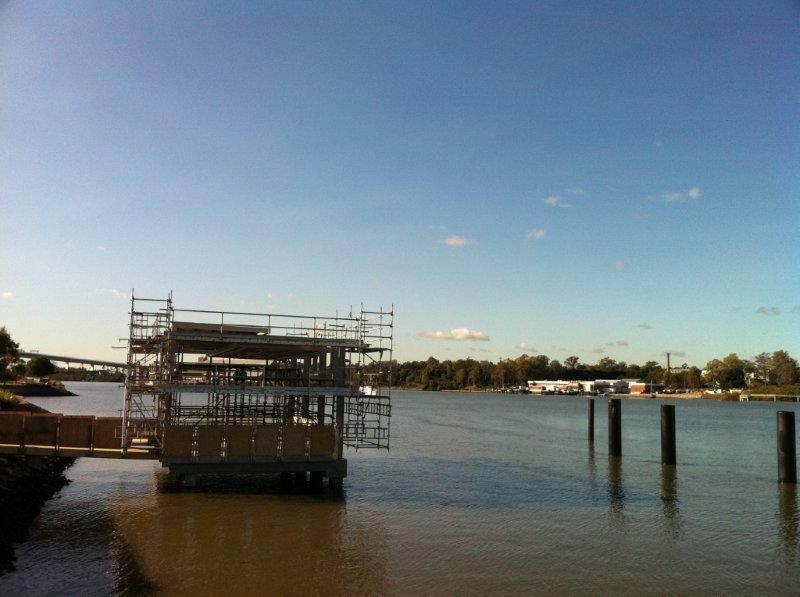 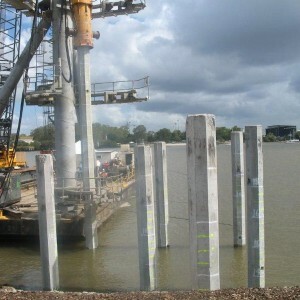 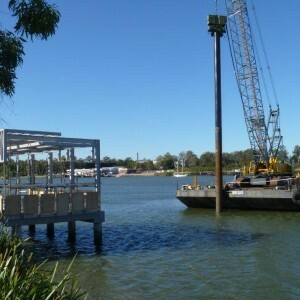 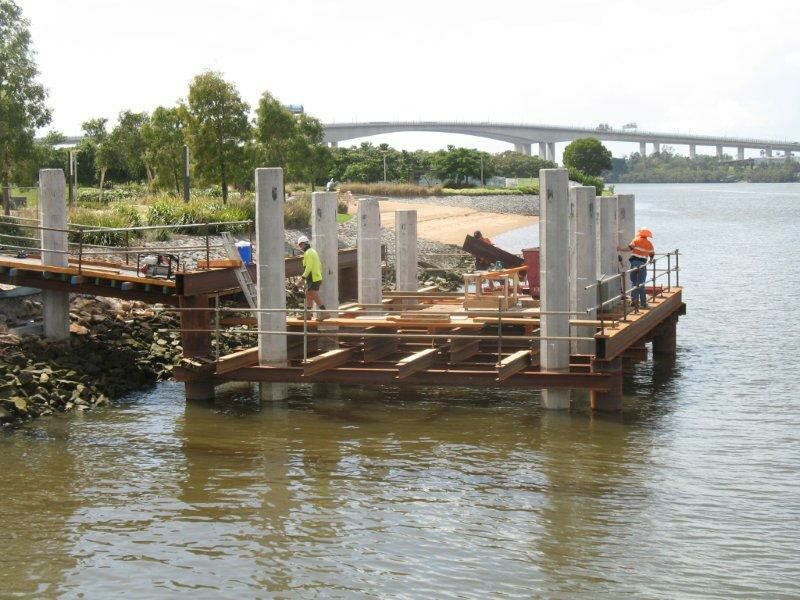 Lump sum contract for the construction of a new ferry terminal at the downstream end of the CityCat ferry network. 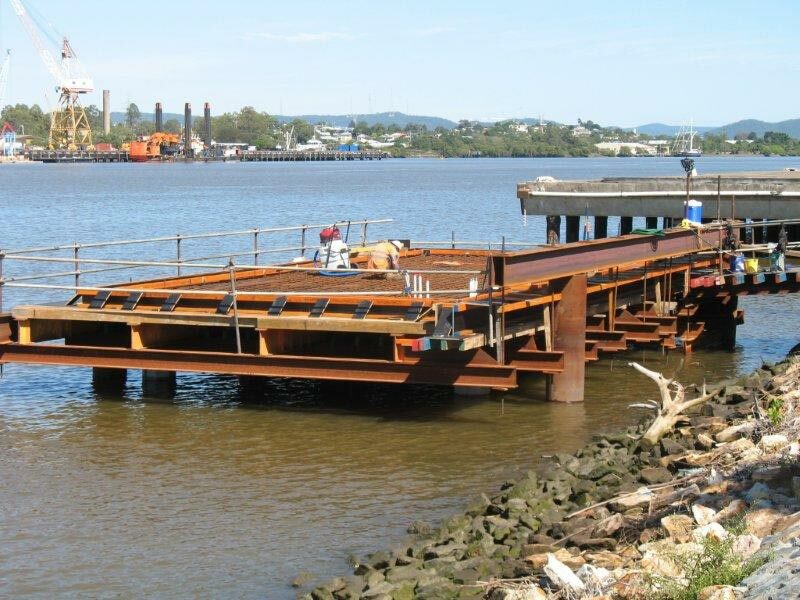 The terminal includes a waiting area suspended over the river bank with modern finishes including alpolic panels and strainless steel. 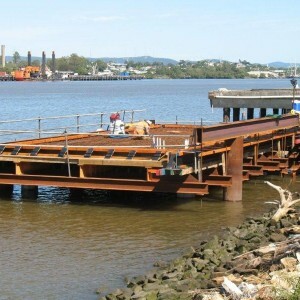 An Aluminium gagway leads to a large moored pontoon which caters for the simultaneous berthing of two ferries.